The leader among radio media tour companies for earned media. A Radio Media Tour (RMT) is a time-efficient and cost-effective method for your spokesperson to spread your organization’s message to targeted regions or throughout the country in just a few hours. The leading Radio Media Tour company for earned media. Radio Media Tours consists of a series of back-to-back phone interviews, effectively reaching millions of listeners in just a few hours. Our experienced staff is involved in every step of the RMT, from creation to execution, and will be on the line with the spokesperson during the Radio Media Tour to ensure success. 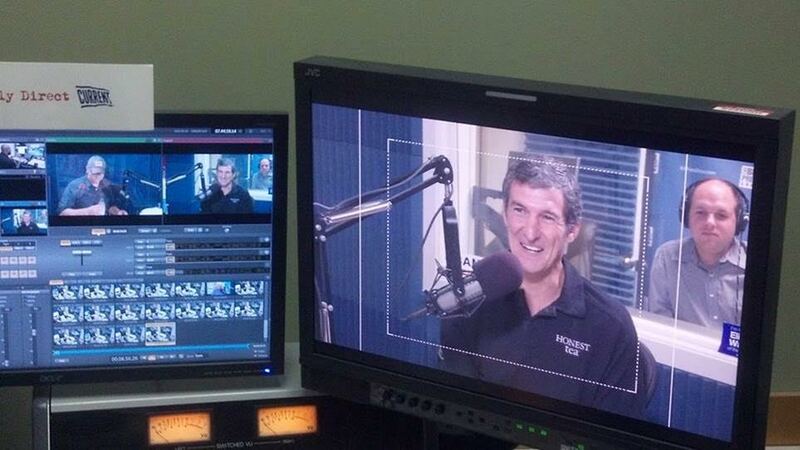 Radio Media Tours can target specific geographic regions, select radio formats, or a large national audience. 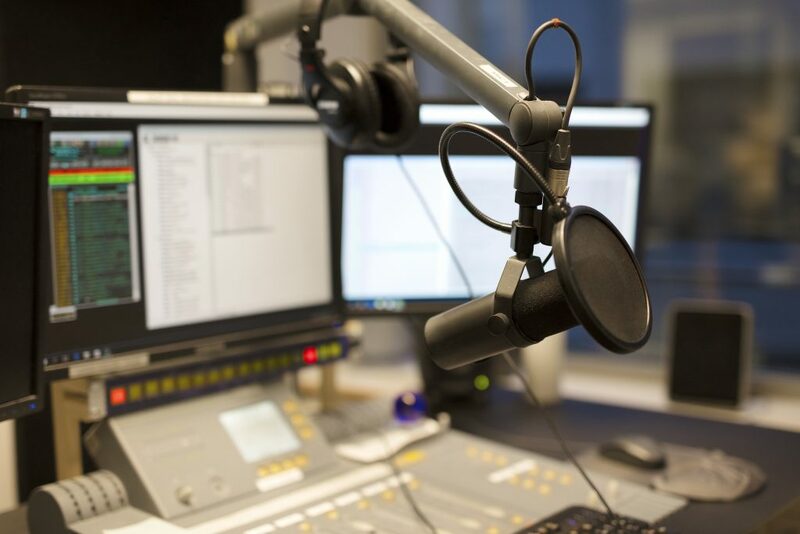 Our seasoned publicists know radio and are on a first-name basis with radio station news directors and producers across the country, and have the ability to get your interview on the air. Interviews are either live or taped. In many instances, outlets will pull soundbites from taped interviews and run them in newscasts throughout the day. contact the Lyons PR RMT team today.